I don't have a crazy, ridiculous, impossible, long bucket list. It's actually pretty short... and weirdly involves mostly things pertaining to the Disney Parks. I don't have a problem, you have a problem. (You should know that I created this list right here, right now... for you!) Recently, I was able to check another item off my list! 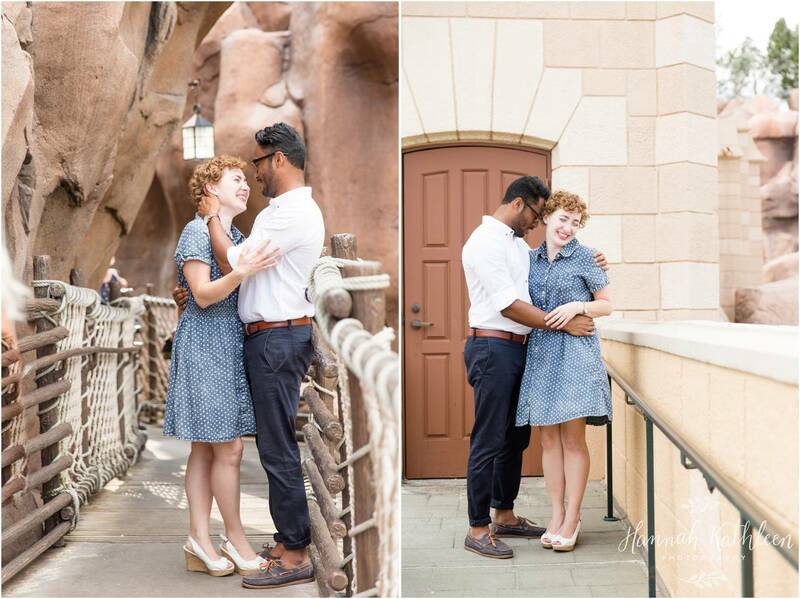 Taking portraits inside the Disney Parks. 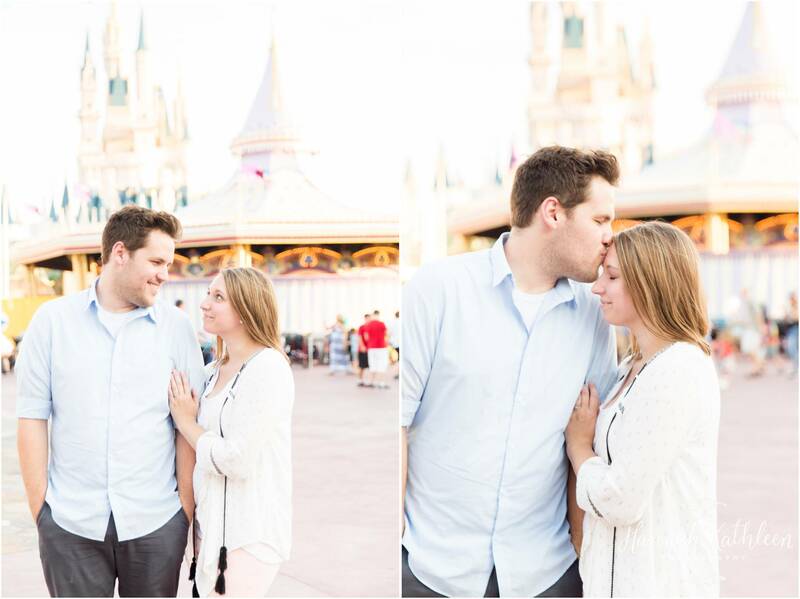 I am obsessed with how these sessions turned out, and I cannot wait to get back in early January and February and do some more! In fact, it inspired me to make connections with people everywhere I go, so that I can do sessions in new, cool places! For example, I recently photographed Jazmyn and Theo in the Sabino Canyon of Tucson, Arizona. To understand my brain, picture being in some of the coolest most awe-inspiring places you've ever been, now think "This is amazing, I wish I had a couple or family to photograph in this beautiful location." 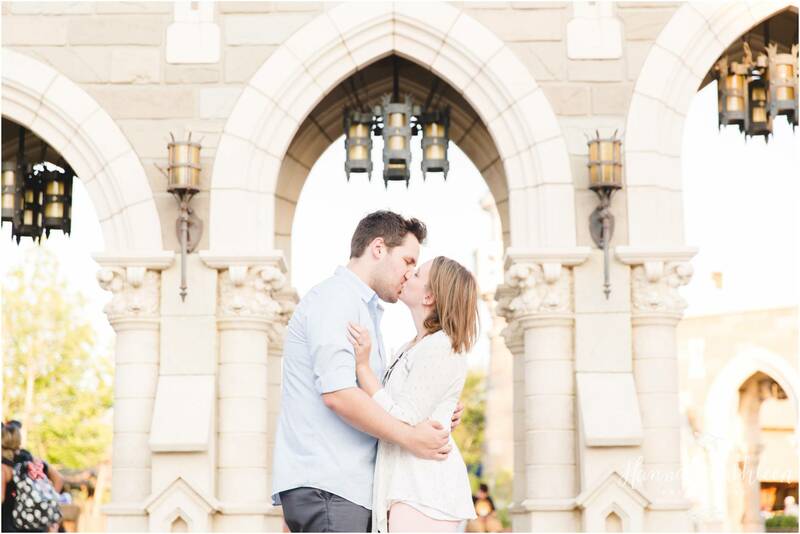 I love documenting relationships, and new settings inspire me big time! 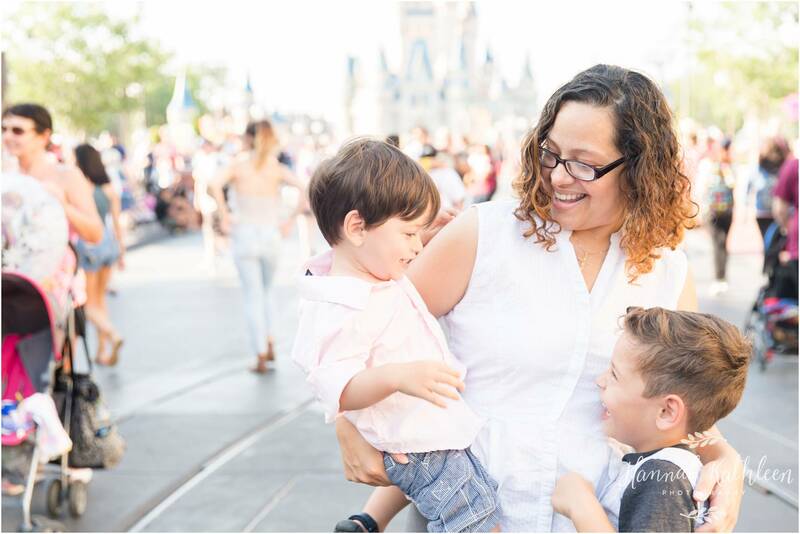 Growing up, I was fortunate enough to go to Walt Disney World once every 4 years of my life until I was in high school when I could pay for myself to go more frequently! I have a history in those parks. So many memories and milestones. I see these young kids having the time of their life and I relate fully. 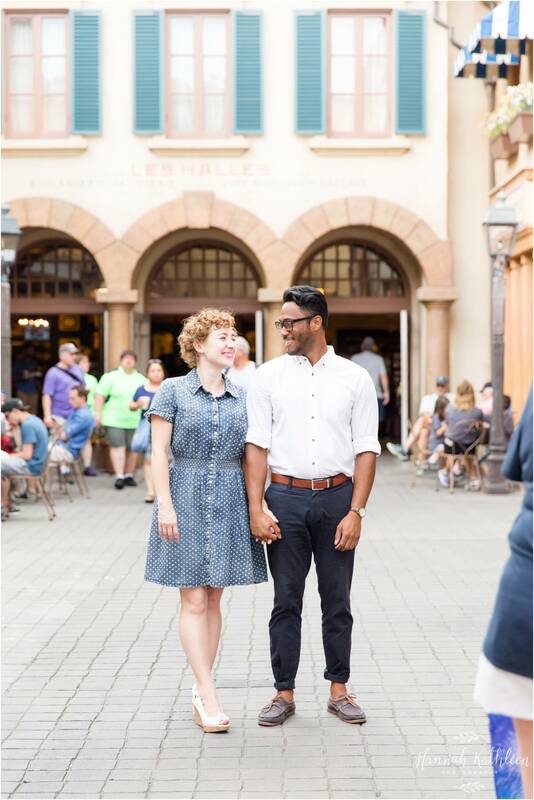 The only thing better than documenting relationships through photos, is to document relationships through photos in a Disney Park! 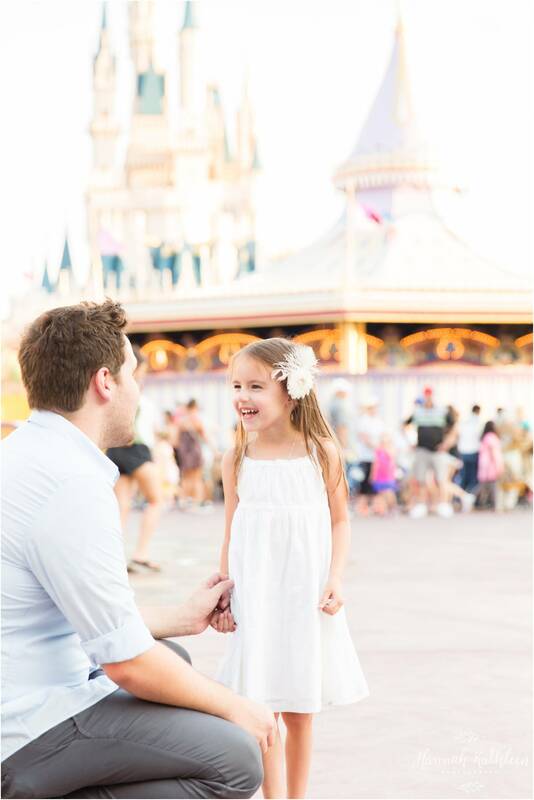 These photos will be cherished by the adults forever, and in a few years... the kids will love to look back on photos taken in their favorite place! I wish my family did something like this when I was a kid! 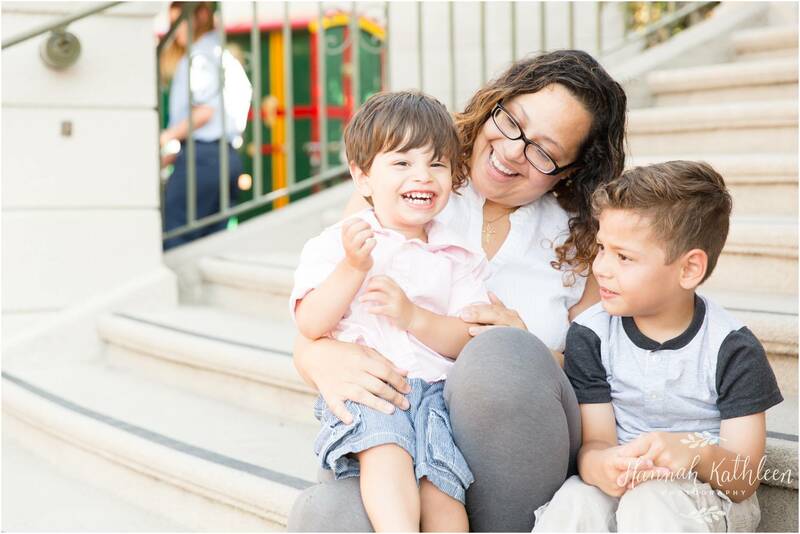 I am able to provide families and couples with the beautiful gift of documenting real life. 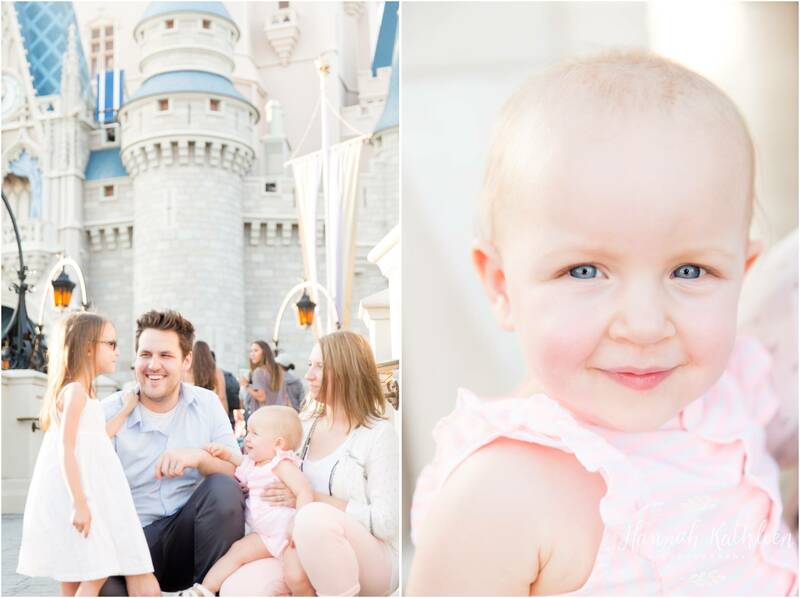 Family photos are a special, special thing that you will never regret having done. I look forward to seeing these kiddos in the future, and documenting the new stage of life that they have reached. 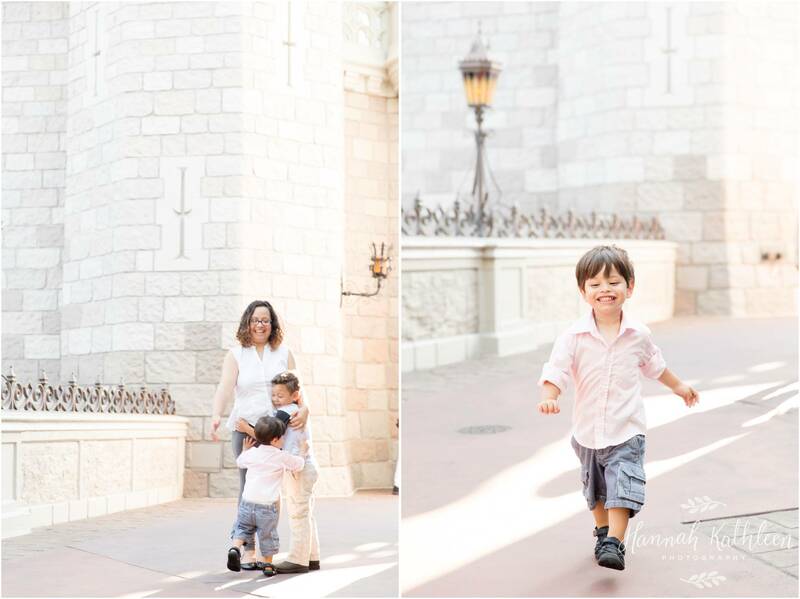 Take a look at some of my favorites of these two adorable little boys with their mom. 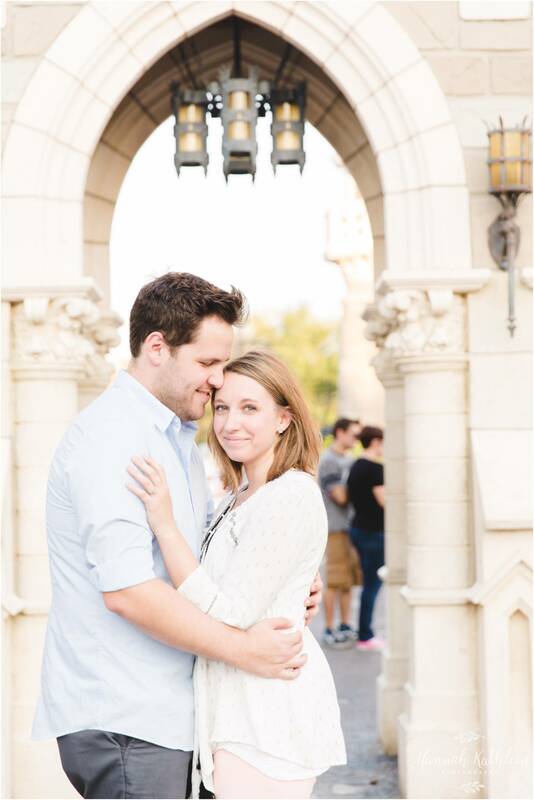 We started at the Train Station in the Magic Kingdom, and worked our way down Main Street and behind the castle! 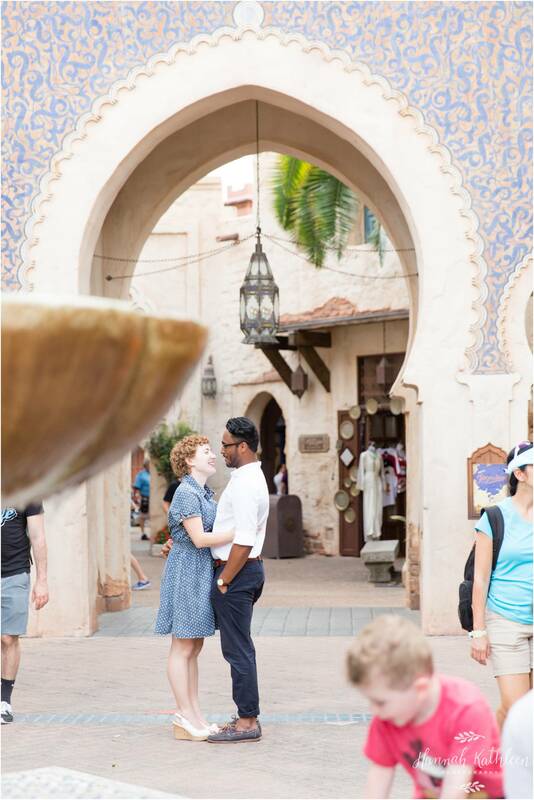 Daryl and Janna were a joy to spend an evening with in the World Showcase of Epcot. 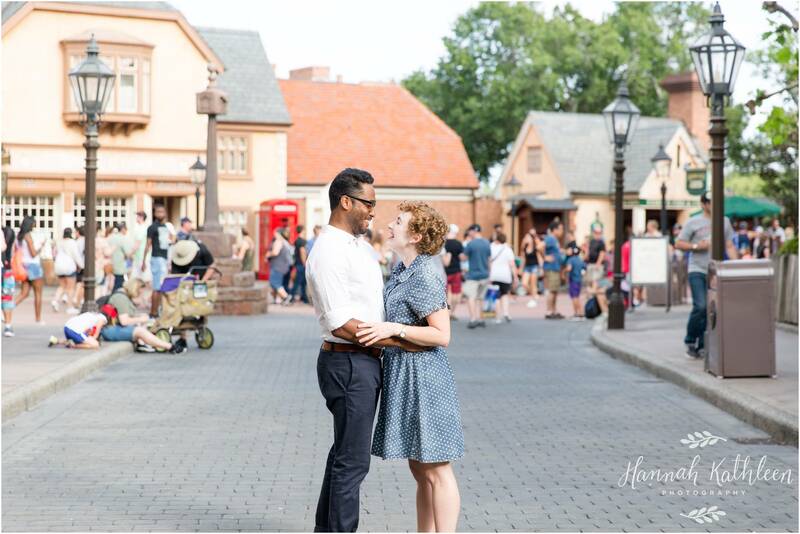 See if you recognize the countries we visited! 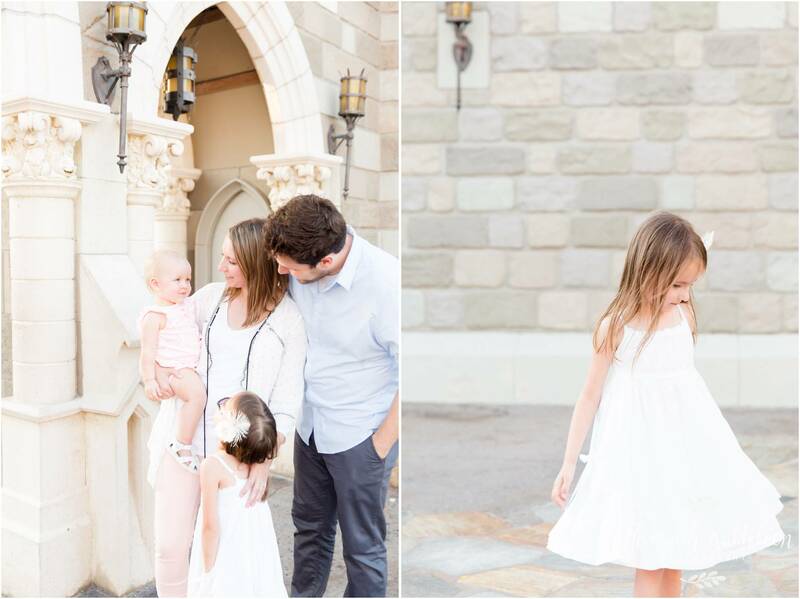 This sweet family was a fairytale! 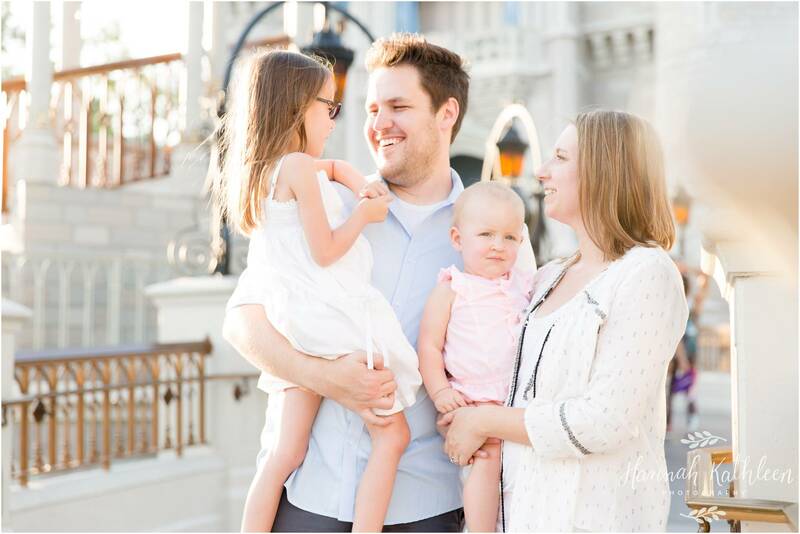 Photos in front of the castle and then behind it in Fantasyland. A dream come true!